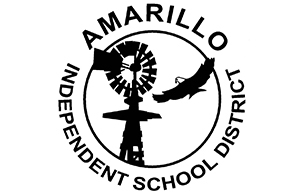 Amarillo ISD is home to over 33,000 students in 55 schools ranging from pre-school to senior high schools. High schoolers attend Amarillo, Caprock, Palo Duro or Tascosa High School. Amarillo ISD is a choice district with a flexible enrollment policy, meaning students can choose which campus is right for them, even if it’s not their neighborhood school. AISD's mission statement is "Graduate every student prepared for success beyond high school." Bushland ISD is a 4A school district located in Bushland, TX. Bushland has approximately 1500 students in their High School, Middle School, and Elementary School. 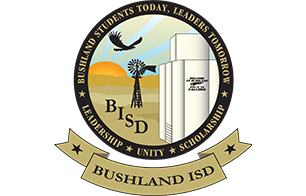 Bushland ISD Mission Statement: Bushland Schools will provide opportunities for every student to be successful in achieving grade level skills. It is our purpose to educate all students to high levels of academic performance, while fostering positive growth in social/emotional behaviors and attitudes. 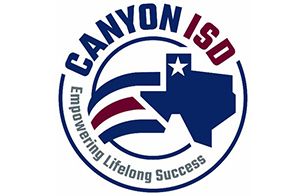 The Canyon Independent School District serves two communities, Canyon and Amarillo, in Randall County. The north end of the district has 8 campuses in south Amarillo that offer immediate access to city amenities, while those in the city of Canyon offer a small-town atmosphere with easy access to the city. In the city of Canyon there are 5 campuses, and 2 campuses are located in between the two cities. 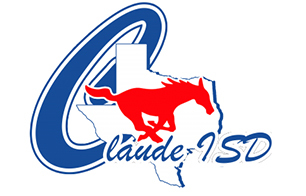 Claude Independent School District (CISD) is located in rural Armstrong County, east of Amarillo. Claude reported 378 students enrolled for the 2016-17 school year. CISD, the Elementary and the Jr./Sr. High School hold the state accountability standard rating of “Met Standard” for the 2016-17 school year. 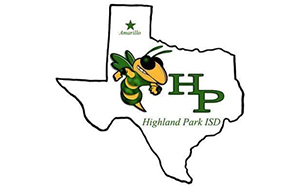 Highland Park ISD is an award-winning school district in Amarillo, Texas, with a variety of excellent programs available for all students. Highland Park ISD provides each student a MacBook Air in grades 9-12 and an iPad in grades PreK-7 for daily instructional support. Their mission statement is "Ensuring student success through a commitment to excellence." Panhandle ISD is located in Panhandle, TX, east of Amarillo. 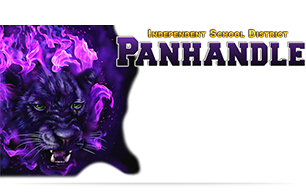 Panhandle ISD's mission statement: Panhandle ISD will strive to ensure every student reaches their educational potential and provide each learner the quality education needed to become a successful productive citizen in society. River Road ISD is located in northern Amarillo. River Road High School enrolls roughly 400 students, with 900 students comprising the rest of the school district between elementary and intermediary schools. River Road's core beliefs: We believe a learning environment where everyone experiences security, care, dignity, and respect is essential. We believe excellence requires integrity, commitment, passion, pride, and the ability to overcome adversity. We believe education requires meaningful involvement and is the shared responsibility of the student, the parent/guardian, the school, and the community. We believe everyone has a responsibility to serve as a positive role model to enhance relationships between students, staff, parents, and community members. 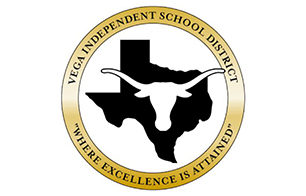 Vega Independent School District is a public school district based in Vega, Texas, west of Amarillo. Located in Oldham County, the district extends into a small portion of Deaf Smith County. 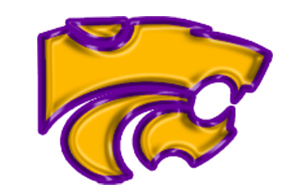 In addition, students in grades 7–12 from the neighboring Wildorado Independent School District attend Vega schools unless their parents choose another of Wildorado's neighboring districts. Ascension Acedemy is the Texas panhandle's only private college preparatory school for students in grades 6 through 12. Ascension Academy provide its students with an exemplary college preparatory education in a faith affirming environment. The school helps develop in its students those intellectual, ethical and interpersonal qualities that support a life of intellectual growth, civic leadership and community service. Ascension Academy inspires young people to embrace the school's motto, veritas et virtus, as they prepare for lives that are both successful and significant. 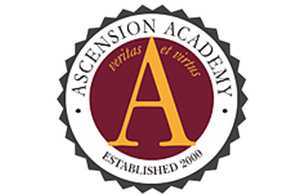 194 students are enrolled at Ascension Academy. 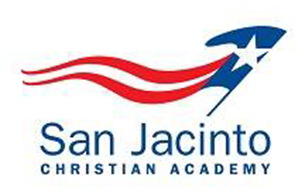 San Jacinto Christian Academy was founded in 1982. It is an independent, Christ-centered, college preparatory day school. San Jacinto Christian Academy exists to assist parents in training young people to know and love Jesus Christ, to follow Him in life, and to become positive, productive members of the coming generation. San Jacinto has 370 students enrolled from prekindergarten-12th grade. 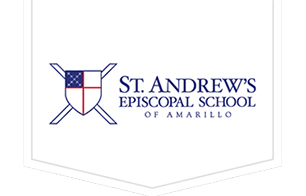 Academic excellence in a faith-centered environment is the heart and soul of St. Andrew's Episcopal School of Amarillo. An Episcopal School that welcomes families of all faiths, St. Andrew's has been educating children since 1951. The school currently serves children from Primer (3 years of age) to eighth grade. Qualities of integrity, courage, service and duty find their beginnings here and every student is given the opportunity to become a disciplined and successful learner as well as a compassionate and caring member of the community. St. Andrew's has an enrollment of 300 students. St. Mary's Montessori pre-school and elementary school (kindergarten through fifth grade) fosters an atmosphere for children of all ages to develop the gifts and talents given by the Lord. This atmosphere is instrumental in the development of each individual's spiritual, moral, intellectual, and physical attributes. Their mission is to provide an educationally-conducive environment that prepares students for life by instilling sound moral values, educational fundamentals, and critical thinking skills through an excellent religious and academic formation with dedicated teachers and staff. 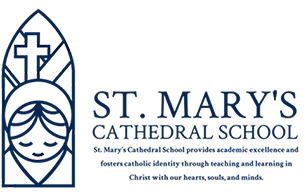 Enrollment at St. Mary's is 238 students.